Cycle+Ride: 8 racks available at Connolly Stop. You can use the Dublin Bikes network around Connolly Stop: Dublin Bikes website. There is a taxi rank at Connolly Stop. 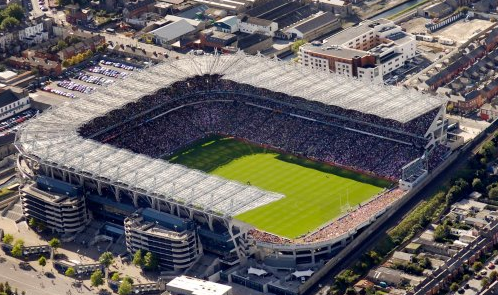 Address: Croke Park, Jones' Road, Drumcondra, Dublin 3.